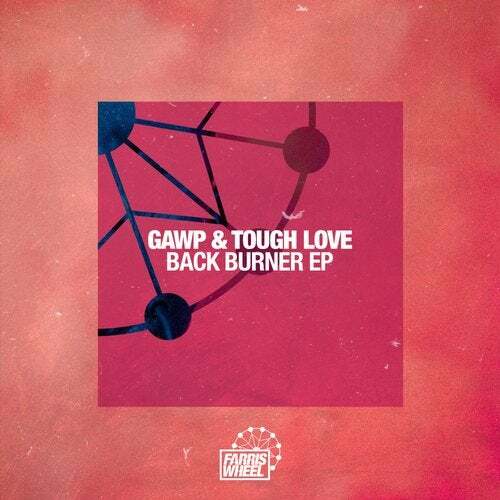 UK house juggernauts GAWP and Tough Love team up on the incredible Back Burner: a throbbing, bass-heavy two-tracker set to spark dancefloors ablaze in 2019. Having already signed to impressive list of imprints, GAWP's raw, uncompromising and above all quality house productions have gained support from a huge spectrum of established artists, such as Claude Vonstroke, Justin Martin, Chris Lake, Billy Kenny, Kyle Watson, Will Clarke, Bot and Eric Morillo. Recently, GAWP's prolificacy in the studio has continued unabated, with the last few months seeing releases on Farris Wheel, 7Wallace, HoTBOi Records, with last of these going on to be his biggest selling record on Beatport to date. London based duo Tough Love have been at the forefront of the house scene for sometime now since they started out in 2011. Their distinct production, together with energetic and bass-heavy DJ sets, has created a cult following of hard-core fans across the UK and beyond. GAWP and Tough Love have absolutely nailed this one: two chunky, hypnotic, bass-heavy cuts that form a stellar EP. Check Grease is a menacing groover with looped vocals and a steadily building synth line, while Evil Man is raw as hell, with clattering percussion and tough-as-nails drums.